Located at 365 D Street in Colma, the Colma BART station serves two main lines: Pittsburg/Bay Point to SFIA/ Millbrae, and the Richmond to Daly City/Millbrae. Besides acting as a waypoint for the many commuters, the Colma BART station is situated in a beautiful and lively neighborhood. Close to residential areas and shopping, many riders work a little exploration into their schedule to enjoy the sights, sounds, and history. 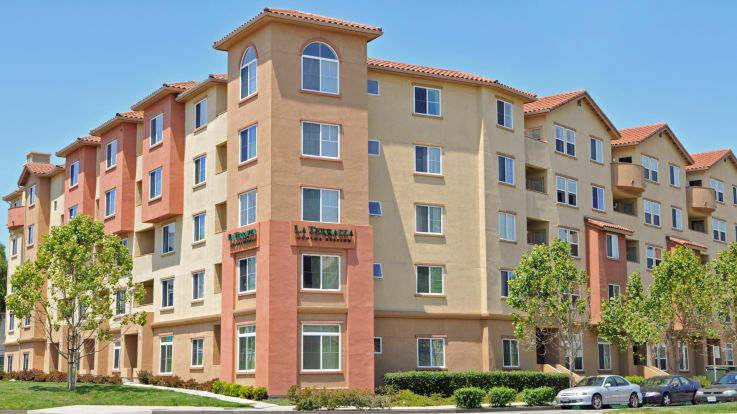 Our apartment homes near the Colma BART station enjoy the versatility. When you need to commute to and around the city, use the convenient BART transit system. Then, on those relaxing days, enjoy the quaint and charming atmosphere of the local shops and destinations. Equity is proud to offer a selection of available apartments near the Colma BART and we are confident that you will find somewhere that you can be proud to call home.